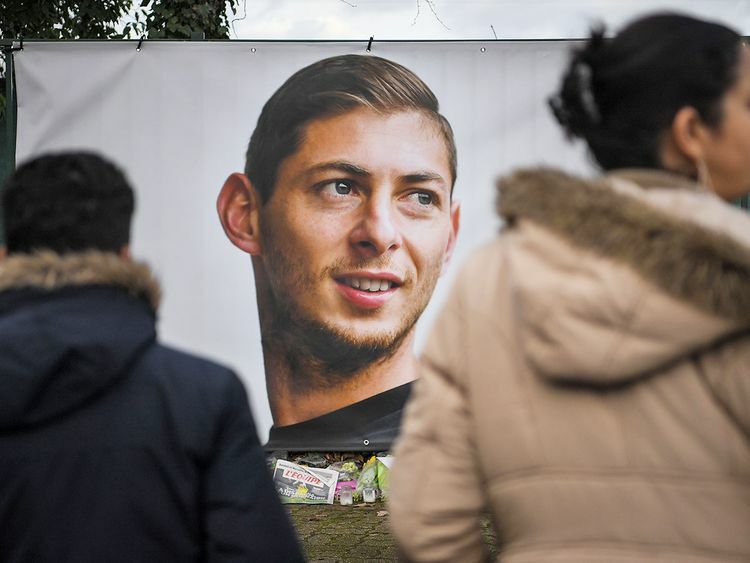 London: Rescuers said on Thursday they had ended the search for the plane carrying Premier League footballer Emiliano Sala, which disappeared over the English Channel three days ago, adding the chances of survival were extremely remote. “Next of kin have been informed of this development and my thoughts go out to the family of the pilot and passenger at this most difficult of times,” Guernsey Harbour Master David Barker said in a statement. Multiple aircraft, including from Britain and France, and lifeboats were used in the search on Tuesday, Wednesday and Thursday. “The water is very cold, the sea conditions are very rough out there, the wind is very strong,” John Fitzgerald, chief officer of Channel Island Air Search said.